What's that?! Not certain? Fixed? Provisional? 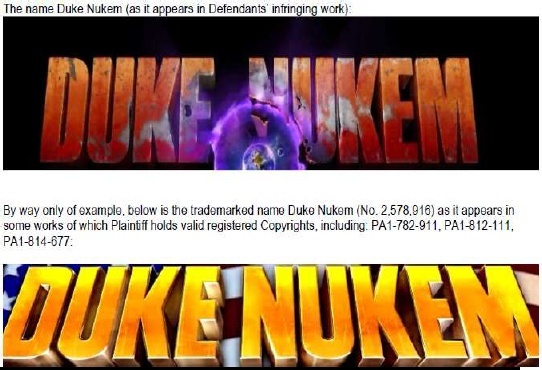 Doesn't that mean Duke Nukem Mass Destruction was a game they were legally permitted to create by the agreement that both parties agreed to considering that Duke Nukem Survivor is very clearly labeled as a tentative title for that game? 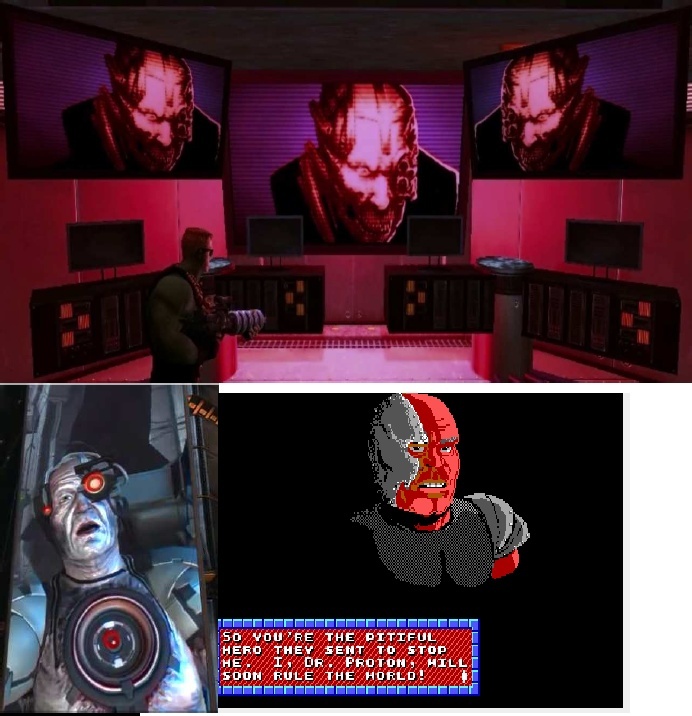 The initial defense by 3D Realms was that Mass Destruction was the title they had chosen in place of Survivior which was clearly labeled as a tentative title for the game in development, therefore 3D Realms should win by Gearbox Softwares own admission. If they just named it Survivor, there would be no doubt at all and they wouldn't be into this mess right now. Could be wrong if course, gbx are turds. I'm of the opinion that 3drealms doesn't need Duke Nukem to be successful. Thanks to the lawsuit, a new ip is born. Actually, with Duke Nukem out of the picture, 3drealms/Interceptor can focus on great new games/original games without being tied to the duke universe. Sony PSP), smart phones (such as iPhone and Droid), digital download platforms (such as Xbox Live and Steam), and browser platforms (such as Facebook). mobile and smart phones, digital download platforms, and browser platforms. Last edited by DirtyFexen; 05-06-2015 at 09:48 PM. Sigh. All I want to do is play a good new Duke game. I've waited 20 years, I don't really fancy waiting another 10 or so. [...] Doesn't that mean Duke Nukem Mass Destruction was a game they were legally permitted to create by the agreement that both parties agreed to considering that Duke Nukem Survivor is very clearly labeled as a tentative title for that game? The initial defense by 3D Realms was that Mass Destruction was the title they had chosen in place of Survivior which was clearly labeled as a tentative title for the game in development, therefore 3D Realms should win by Gearbox Softwares own admission. It was known from the start that 3DR still held certain Duke rights, such as finishing the "Survivor" game. 3DR has always claimed that Mass Destruction was the game initially called Survivor, and GBX always claimed it wasn't. I don't think this document really clarifies anything, or really states anything except that Mass Effect contained Duke Nukem and was named Duke Nukem, which is way less than what we already knew. GBX could still claim that the game was "Survivor" in name only and in fact a new game, making it in violation of their copyright. It wouldn't change anything. Having the Duke Nukem name is of course not necessary to make a good game, but it would help tremendously in gaining visibility - and sales. Which could mean more cash, which could lead to higher budgets and so even higher quality. Never fear! You thought I wanted to abuse your body... On the contrary, death is the fate I have in store for you! Who wants to do a Kickstarter? 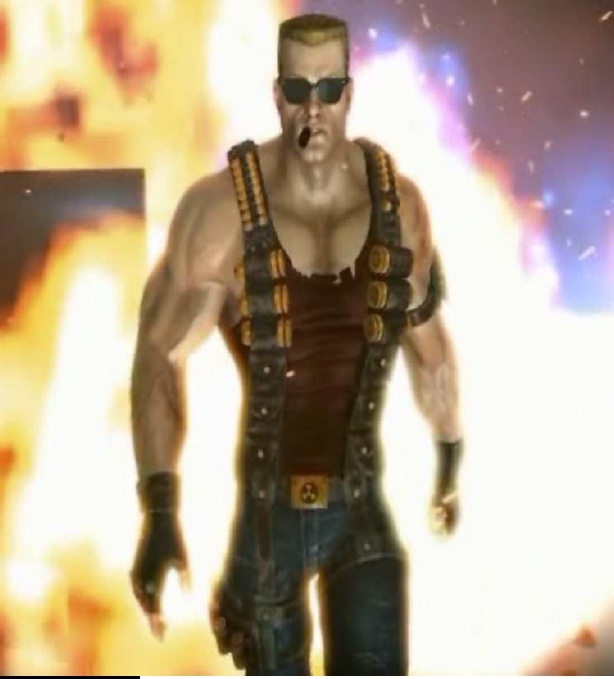 KickStarter to sent Money to 3DRealms and help buy back Duke Nukem, It is agood idea but it would take along time though. Depending on the amount it'd cost to buy back the IP I'm sure it'd be possible. Maybe after Bombshell is released see how the profits for that are and then do it. Offer Steam keys at different tiers as a reward, promise some freedom with the IP like allowing things Gearbox doesn't (fan games like Duke Reloaded). C'mon 3DR! I'll give you all my money! Last edited by DirtyFexen; 05-13-2015 at 03:25 PM. It seems possible to crowdfund that amount. Could set up some sort of perpetual sale/donation page on 3D Realms own website that frequently had games packaged together with Steam keys, option to donate, by exclusive merchandise that contributes to that fund. 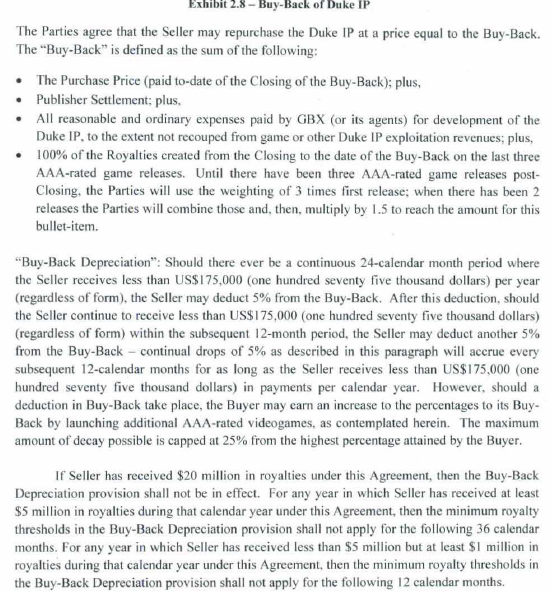 For anyone who does not understand the IP buy-back above it is originally from the 2010 agreement between 3D Realms and Gearbox for the sale of the IP. 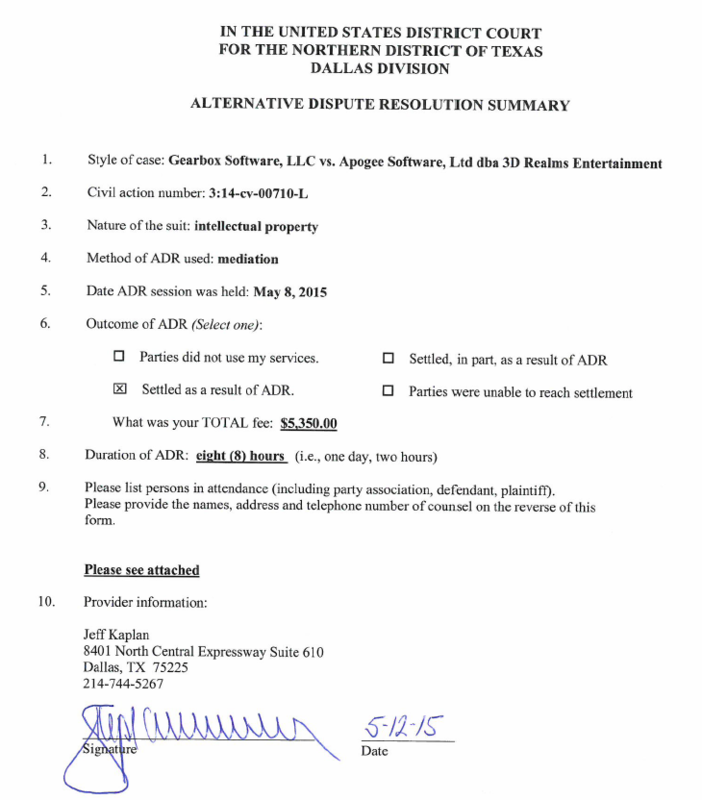 The wording means that 3DR would have to repay all the money they received from Gearbox in exchange for the IP (sales, publisher advances). The three title thing is a provision for the future, meaning if Gearbox were to do a new Duke game 3DR would have to repay them for whatever profit they got out of it. Last edited by DirtyFexen; 05-13-2015 at 11:06 PM. Last edited by The Duke Returns; 05-13-2015 at 11:13 PM. Gearbox spent more then 5 million buying the IP. A lot more. Last edited by The Duke Returns; 05-14-2015 at 01:24 PM. I know a lot of people don't think GBX can make a good Duke game. But, in the past few years... the only thing they've released that they've developed themselves has been Borderlands. Aliens: Colonial Marines was TimeGate. And GBX already have work on their Duke game under way. GBX have delivered IMO more then they've faltered. Yes, Randy isn't well liked these days. Yes, the crap around A:CM was disappointing, and yes... the current lawsuit is sad. But, that doesn't mean that a studio made up of mostly ex 3DR and former DNF developers can't make a great Duke game. Last edited by The Duke Returns; 05-14-2015 at 07:53 PM. I dunno. 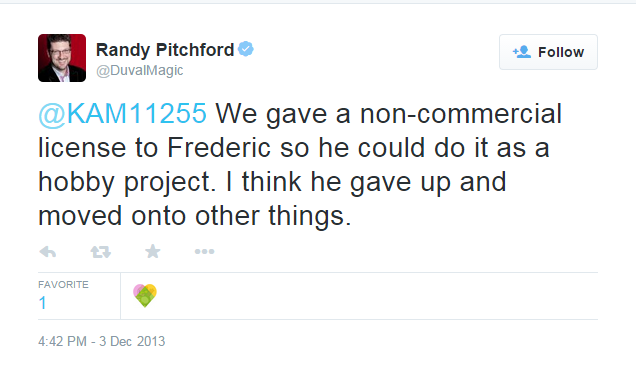 I think the thing that he most recently did that was evil was telling Interceptor they couldn't release Duke Reloaded and then right before Rise of the Triad was released Randy started saying that they were free to release it on Twitter and in the press right before they were about to release their first commercial product when it isn't really possible to pay people to work on something that'd be released for free. That and lying about Aliens Colonial Marines constantly in interviews and in the press saying that Gearbox was putting all their effort into it and it's something be believed in, not to mention the final game looking completely different to the 'in-game footage' he showed to the press. and not to mention tearing apart DNF and selling half of it as DLC and claiming it was 'all-new content' and that the final game that shipped is the same as what 3DR was working on (it really wasn't) which was confirmed ex-employees. Randy is a bit of a scumbag all things considered.. They settled the case in mediation. Last edited by DirtyFexen; 05-15-2015 at 11:10 AM. I just want a new Duke game. Why bother buying the Duke Nukem franchise just to finish Duke Nukem Forever and then forget about the series? They have not forgotten the series. Gearbox is working on the next Duke game. But they've said after DNF this one needs to nail it. So they are taking their time, getting it set before announcing it. They don't want to announce to early and fall into the same problem DNF fell into. So right now they are in the planning and pre-development stages. Getting the story, setting... enemies... all that in place. And most likely, they'll want to get a bit into the development before announcing anything. Make a big announcement with the game, footage, most likely a release date. It's only been four years. People waited 14 years for DNF, from the day of it's announcement. Wouldn't you rather GBX announce something, and then we only have wait six or so months? And, if you're thinking because E3 came and went with no announcement, that means nothing. If you look in the past, Gearbox has never been "big" on E3. They prefer PAX Prime. They've said PAX is a more personal experience. They can interact directly with the fans, gamers and community. 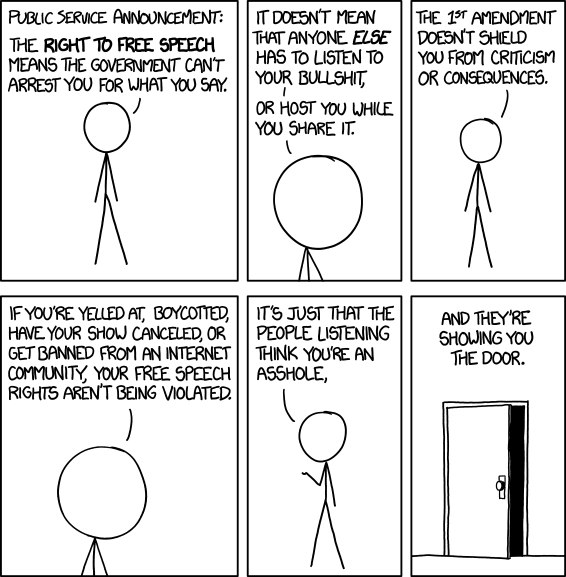 Plus they always have their own panel at PAX. 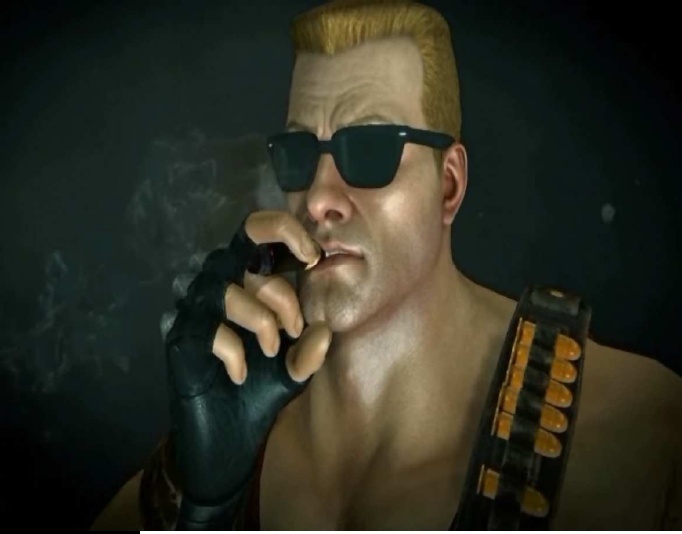 Do you have anything to prove your claim that they are working on a new Duke Nukem game? Well, then...If that does turn out to be true, I can't wait to eventually see some footage (whenever that may be). Fingers crossed that it's good! 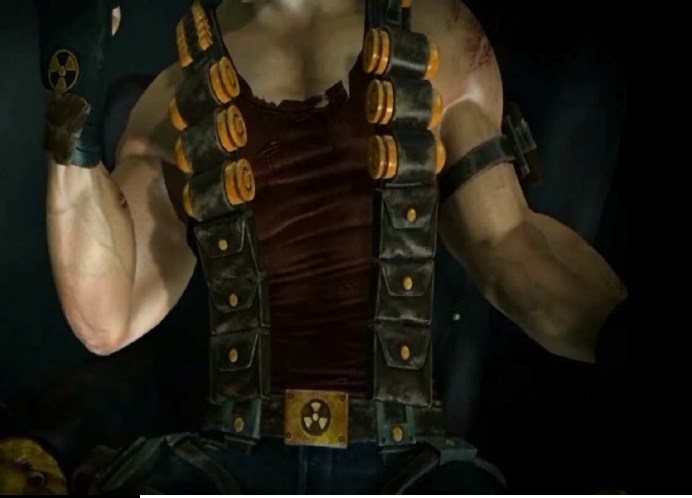 I personally do not think we will ever see a new Duke Nukem game under Gearbox, after DNF and the stink of Aliens: Colonial Marines, i doubt that Gearbox will take the risk of another flop. Like it or not a new DN game will be forever tied to DNF and it's legacy of promising so much and delivering so little, even if the new game is good. They might pawn off the IP in a few years and just call it a loss. 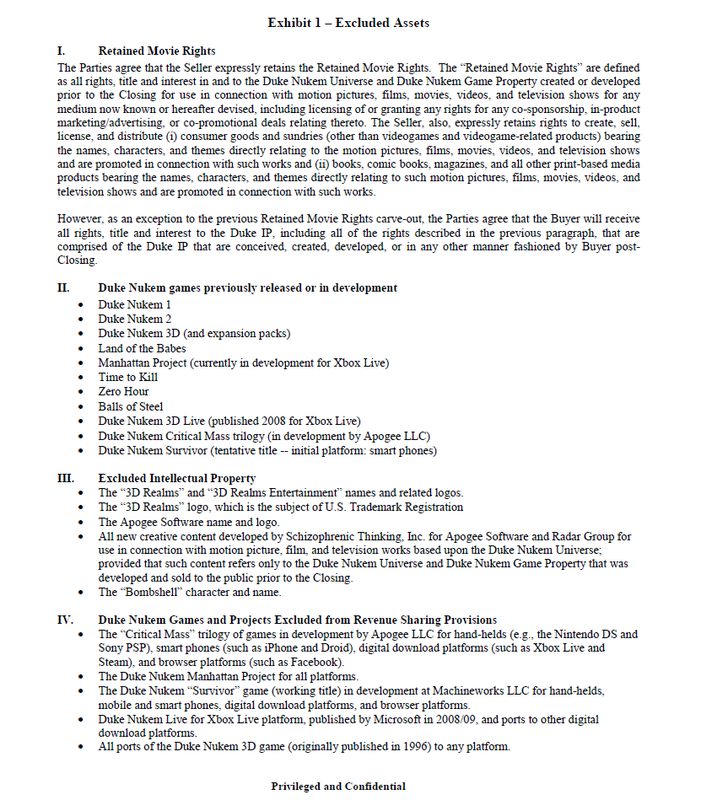 Gearbox has owned the rights to the Duke Nukem IP for years now. If they haven't sold it yet, then they never will. On top of that, I don't see them keeping the rights to it and doing nothing with it. However, If Gearbox were to sell the franchise, I'd like it to be to 3D Realms. Their continued passion for the Duke Nukem IP was made extremely apparent with the would've-been Duke Nukem: Mass Destruction. After Duke Nukem Forever, I think we could trust 3D Realms to not screw it up again. Guess all we can do is wait and hope that Duke won't be forgotten. I doubt he will, though. 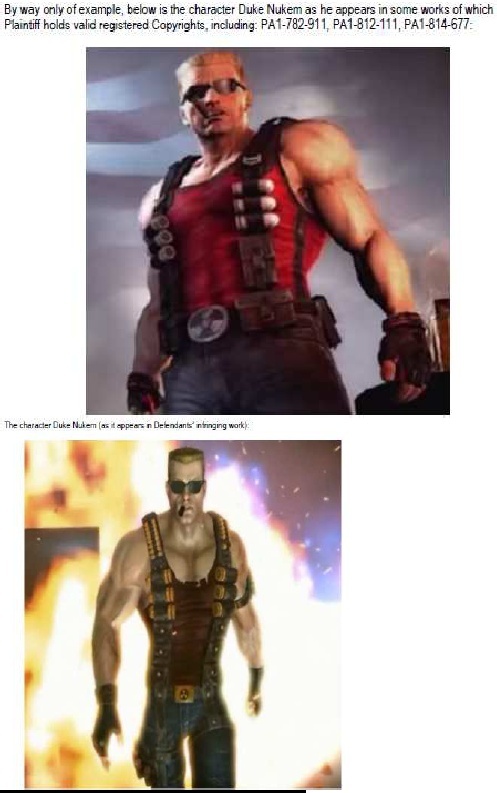 After all, he is Duke Nukem. He is forever. Despite the review scores DNF sold very well. And with the sales it had both Gearbox and 2K said there would be more Duke in the future. It was just a matter of getting the timing right. Finding the right to release a new Duke game. And specifically, a time when Gearbox wasn't bogged down with other projects and they could give Duke the attention it needs. 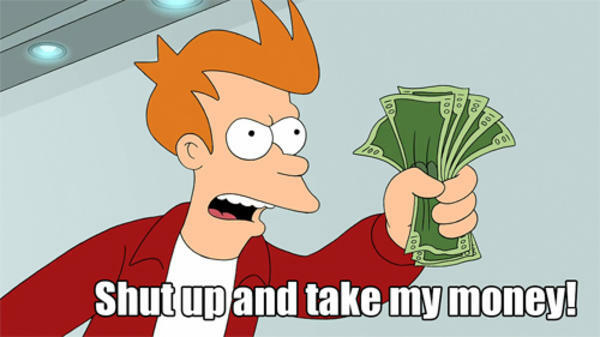 And, if Gearbox would to sell or license the IP out to another publisher/developer... the only ones I would want to see take it would be Devolver Digital and Flying Wild Hog. Seconded. Not only are FWH capable of delivering a highly polished game, they were surprisingly competent in the humor and storytelling department.